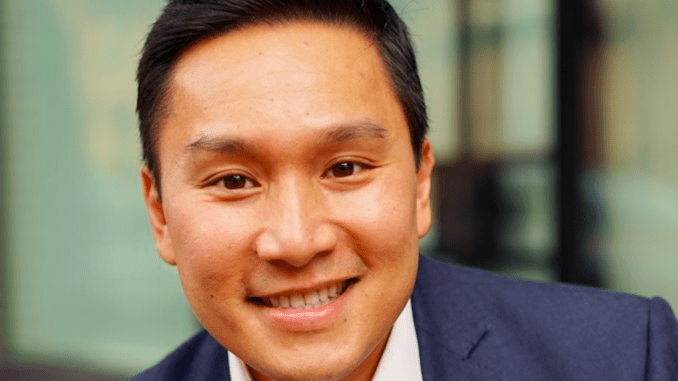 Artificial Lawyer recently caught up with Adam Nguyen (pictured above), co-founder and COO of US legal AI company eBrevia, which in March announced that it had been chosen by Thomson Reuters (TR) to provide AI-driven document review for the global company’s managed legal services clients. We discussed what the landmark deal means, how AI will be increasingly used in the legal world and where the company is heading. First, congrats on the TR deal. How significant is this both for TR and for eBrevia? Thank you. This is an exciting time for TR and eBrevia. 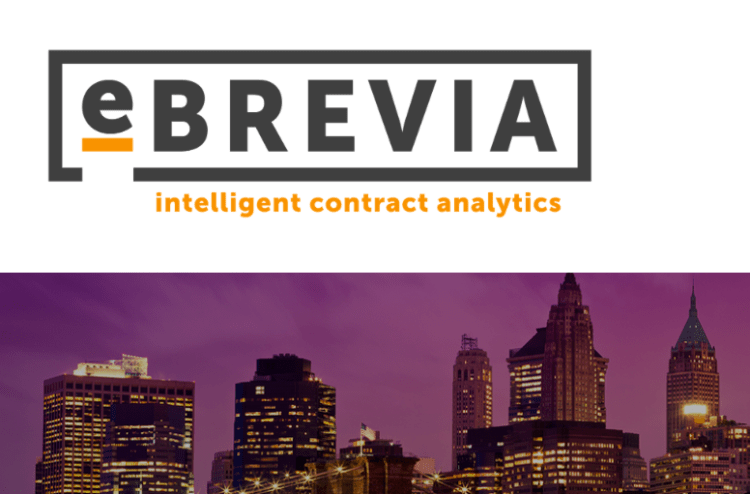 TR had carefully evaluated a number of AI-powered contract review softwares and selected eBrevia because we produced the most accurate results, not to mention the ease of tailoring eBrevia to specific industry needs. 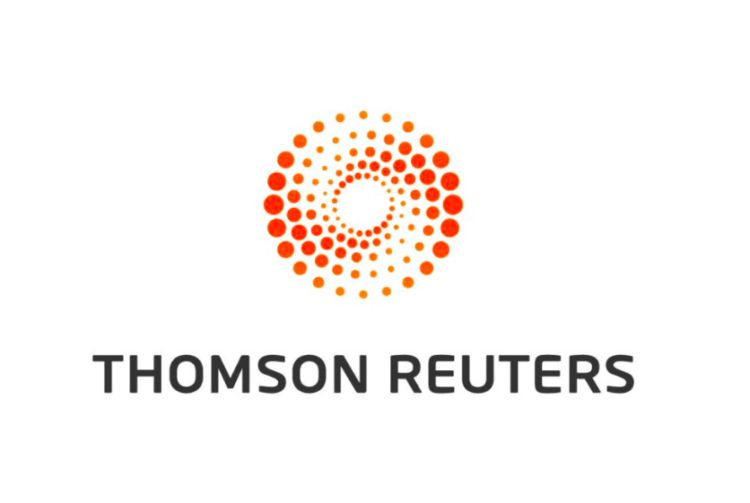 Quite simply, we are honored and thrilled to collaborate with TR, which combines innovative products and a talented pool of legal service providers. Incorporating eBrevia’s powerful AI solutions into its existing platforms is a testament to TR’s forward-looking approach to helping clients solve large and costly problems, as well as an affirmation of eBrevia’s scalability across many different use cases. Some experts say that review work is eventually going to leave law firms entirely and be carried out by LPOs, ALSPs and inhouse. What do you think? We’re in an environment in which the generation of data is not slowing down but accelerating. Clearly, the trend applies to contracts and other legal documents. Law firms aren’t equipped to handle the ever-increasing volume of documents that must be reviewed – you can’t keep throwing more bodies at the problem. So that explains another trend of review work going to ALSPs to which you’re referring. But what’s happening is that ALSPs or inhouse staff that still review documents entirely manually are facing the same realities that law firms already recognised: too many documents to review under narrow time and cost constraints from clients. That’s where technology like eBrevia’s comes in. As things stand, purely human review is too costly, time-consuming, error-prone and not sustainable. While you’ll see an increasing share of contract review work shifting from law firms to ALSPs and similar, I expect that eventually everyone involved in contract review – whether it’s law firms, ALSPs, the Big 4 audit firms, or in-house legal departments – will adopt some form of AI-assisted solution. It’s said that there is a lot of hype about legal AI and that law firms should focus on basic stuff first like getting their DMS in order and managing legal data better. Is that right, or do you think law firms need to embrace and utilise AI now regardless of where there are on more mundane tech issues? With any technology there’s hype, and there’s reality. On any given day, thousands of documents are being processed on our platform. From where I’m sitting, AI is not in some distant, sci-fi future. 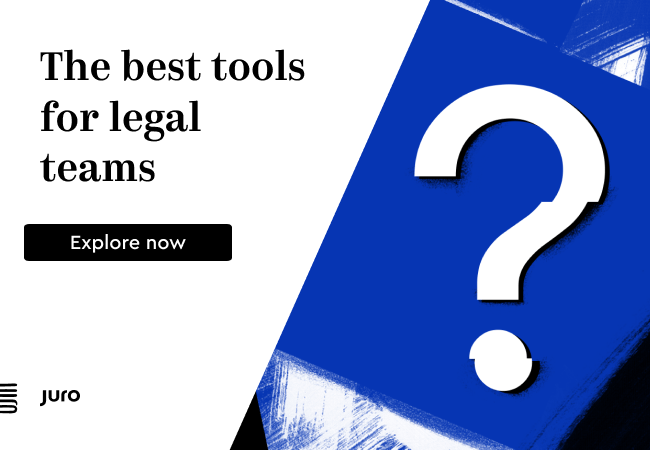 The technology is here and being used successfully across different industries – including law firms. I think when looking at technology, the dichotomy between ‘basic’ and ‘advanced’ can be misleading. I’ve observed that successful companies have the ability – and culture – to quickly evaluate and adopt technologies that enhance their human talent. By its nature, technology evolves, so firms have to take a measured approach to technology adoption and recognise that no solution will be permanent nor solve everything. The successful firms carefully evaluate their needs and budget, as well as where the technology is headed, but on the other hand, they recognise the opportunity costs of ‘doing business as usual’ while their peers are leveraging technology to become more efficient and competitive. At present the total revenue generated by legal AI companies remains a small percentage of the global legal market. Clearly this will grow, but how far do you think this can grow in terms of potential market size? The market size is in the billions. When people talk about the ‘legal’ market, they often think of law firms, ALSPs, etc., but I’d also include the corporate legal departments and areas such as procurement, HR, audit, and finance, to name a few. TR was a major watershed moment for eBrevia, where do you see the company getting to in the next few years in terms of growth and product offerings? The short answer is that we have a number of exciting developments coming, so please check back soon. The slightly longer answer is that we’re expanding globally across industries and practice areas, so our platform has to continually adapt and scale while remaining powerful. Our development pipeline also responds to the needs of clients such as TR whom we view as a partner. Thanks, Adam. Great to hear. Looking forward to seeing how things evolve.